Tech Bay Area Advocates is the San Francisco Bay Area and Silicon Valley hub of Global Tech Advocates. 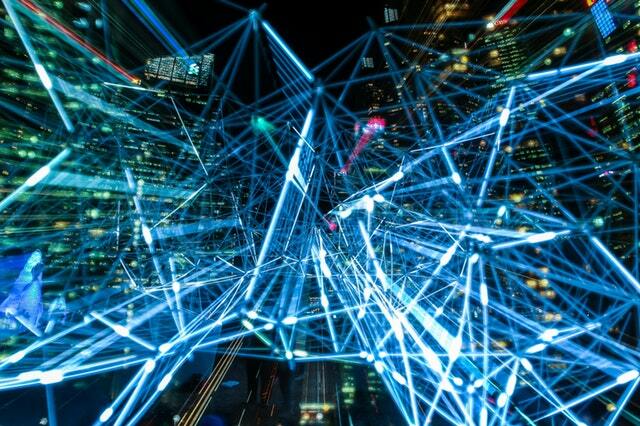 Dedicated to championing, connecting and supporting entrepreneurs around the world, Global Tech Advocates is a coalition of over 7,000 tech leaders, experts and investors in 50 different countries. 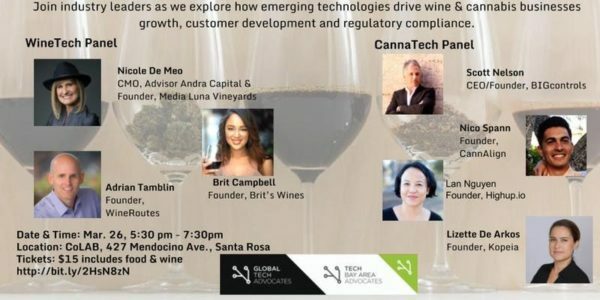 Join several Founders and CEOs in the WineTech and CannaTech space where businesses and consumers use tech to navigate their experience, and stay compliant in new industries. A Tech Bay Area Advocates event, linking tech entrepreneurs and funders. Wine, beverages and appetizers provided.